THE THREE PSYCHICS will read you now. 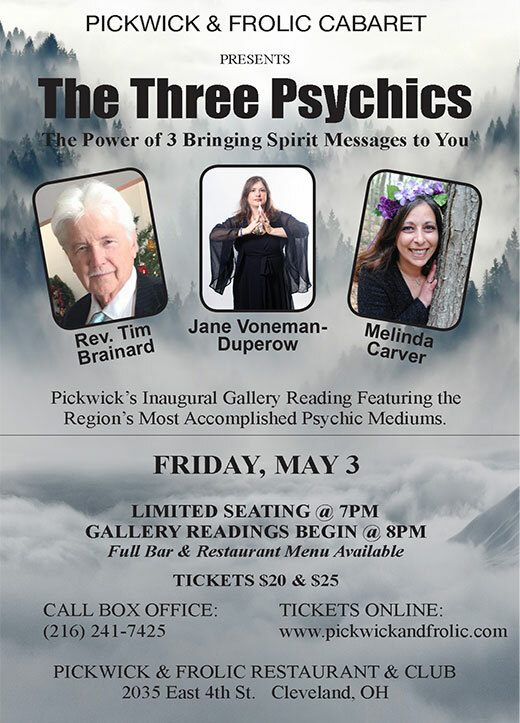 Pickwick Cabaret presents an evening of gallery readings where you may receive a message from the Spirit World. Or you may be invited on stage to connect with a loved one who has passed. Or you may be able to ask the psychics questions about love, career or finances. Spirits are among us. Frolic Cabaret seating begins at at 7pm. The full restaurant and bar menu will be available. Gallery readings begin a 8pm. Rev Tim Brainard has been a minister for over 40 years and has done thousands of readings. He is a regular inspirational and motivational speaker for many groups. Tim appeared on Fox TV and had a radio show for 15 years. He is a certified medium and psychic and has studied and taught psychic development for 40 years. 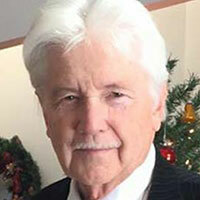 Tim is a well-trained teacher and has worked and studied in Lily Dale, N.Y. for over 50 years. 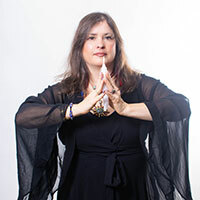 Jane Voneman-DuPerow is a Psychic and Medium, T.V. show host, Author and developer of the famous app Spirit Dice. She has helped solve cold cases with her Psychic abilities and has done radio appearances in the U.K. Jane is a student of an F.B.I. psychic and worked in his mystery school for five years. 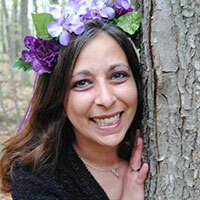 Melinda Carver is a Psychic Medium, Motivational Speaker and award-winning Author of Get Positive Live Positive. She has appeared nationally on TV, radio, magazines, expos, conferences, corporate events and civic groups. Her articles have been published in magazines and websites, and she is featured in 13 titles of the Holistic Highway to Wisdom DVD Series. Magic Mike (Host) stars in the comedy hypnosis show Dazed and Amused which is featured regularly throughout the year in Pickwick’s Frolic Cabaret. He also hosts Pickwick’s annual seance as well as his own mentalism show— Experiments in Mentalism. Over the years he has acquired an impressive collection of magic illusions, artifacts and memorabilia including several Houdini heirlooms. 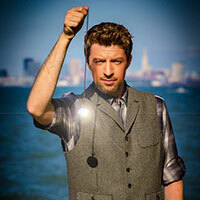 Today, Magic Mike is one of the most successful illusionists and hypnotists in Northeast Ohio.